A new journal for a new beginning. My first blog post in two years this is. It seems for so many reasons the time to start with a blog again. For one thing it’s spring time, and for another we moved our home base to Maui at the end of 2015 and that’s definitely something of a new beginning. 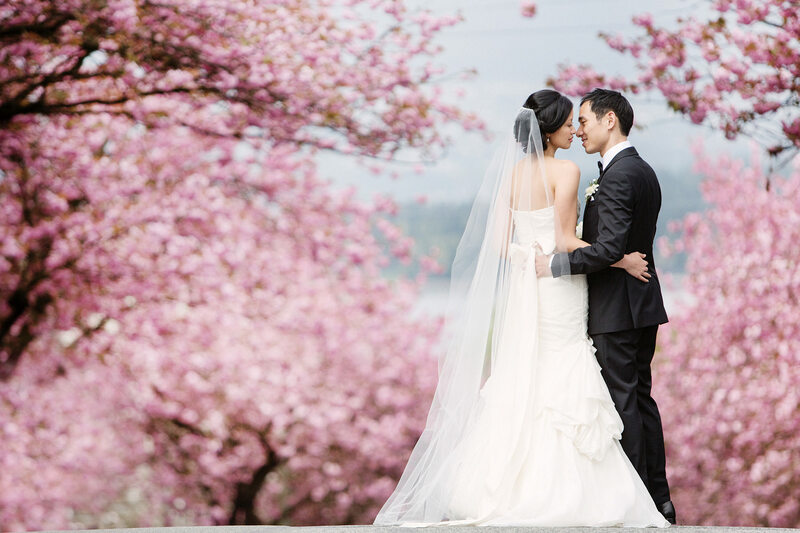 (It should be noted here that I will be returning to Vancouver for wedding season. )I have made a new website; I’ve re-calibrated my branding a bit and am embracing my first name (which as luck would have it is a Hawaiian name) in my brand for the first time and I am now legal to work in a new country. I am so excited to be open to take weddings in Hawaii at last. Although this is a fresh start this new blog has something of an ancestor which I will leave up here www.lucida-photography.com/blog for some time. I started my old blog in 2007 and it served me well for years although I can’t say I always enjoyed blogging. I found the back-end cumbersome, I disliked the word ‘blog’ and instead of feeling excited about having a beautiful space to curate and share my favourite new work it felt like I was somehow obliged to check boxes and ensure that I posted the same basic content for every wedding I photographed — makeup, dress, ceremony, kiss, reception, dance. There’s certainly nothing wrong with that but it does feel like that approach deserves the title ‘web log’ more than journal. And then I had two children. I don’t know what could have prepared me for being a stay-at-home full-time working mother but suffice it to say that for many months, maybe the last couple of years it’s seemed like most activities not directly pertaining to survival were left by the wayside. I suffered extreme sleep-deprivation. Although I was overwhelmed in many ways I committed myself to ensuring that my clients received images carefully edited by me and delivered in a timely manner- and indeed because post-child I treated time as the most precious non-renewable resource my efficiency with editing and delivering work improved and became admirably speedy by any comparison. The thing that was missing was care for my own site, the time to reflect on and present my own work, my own photographs. I didn’t trust myself to write a paragraph. Times are changing, though. My oldest son will be in kindergarten this fall and I now sleep through the night most nights. This winter in Maui while awaiting a change in immigration status I took up ceramics at a local art collective and began to feel the joy of creating in three dimensions– I took up Taekwondo with my big boy and I’m remembering what it feels like to have physical ability and autonomy over one’s own body – not nursing, not underslept, not stretched and heavy with baby. I can do things again. In a way I feel like I’m waking up to my old potential. Perhaps I can even blog again, just as perhaps blogs are dying out in favour of instagram and tweeting. No matter– I’m into the longform thing. I look forward to posting what’s new and engaging me, what I want to remember and show, to sharing some of the wonderful things I get to document at weddings without having 200 + galleries on the front page of my website or nothing at all. I want to show a bit of everything I do in little collections, in context, not just one instagram, and I think this is the answer. So welcome to my new ‘journal’ in my new home. It will, I hope, be a place that I am happy to reflect on, and where people who are interested will have a better chance of getting to know something of me. This particular journal will focus on Vancouver weddings and Vancouver portraits and its parallel blog will focus on Maui weddings and other work there. There might be a bit of overlap but by and large they will each focus on each place. Thank you for the read.